Deal volume and size has been ramping up on Seedrs. Last October saw the largest amount of funding via a single month ever at about £20 million. 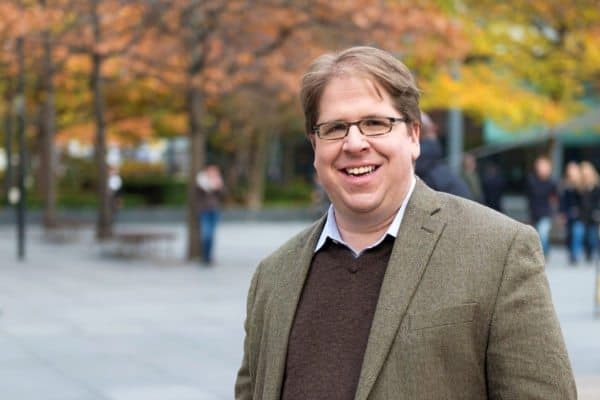 Seedrs has also pushed further into investor lead offers, listing securities in companies that have commitments from professional Angel investors or VCs – thus delivering higher quality deals to smaller investors. Seedrs also opened up two new offices; one in Amsterdam and the other in Berlin. 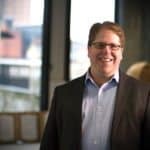 Seedrs has significant global aspirations having opened up two new offices last year; one in Amsterdam and the other in Berlin. 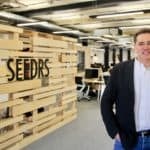 Just this past weekend, Seedrs announced a new partnership with China-based InteBridge Venture Capital to host the upcoming China Innovation & Entrepreneurship International Competition. The solid performance in 2016 was balanced by a challenging economic climate. 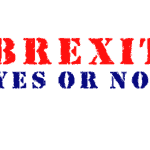 The ramifications of Brexit remain a huge unknown. The Financial Conduct Authority (FCA) is in the midst of a regulatory review. The process entails the risk of additional mandates for crowdfunding platforms which may, or may not, add cost to the funding process. Also, Seedrs long-planned expansion into the US crowdfunding market has stalled. 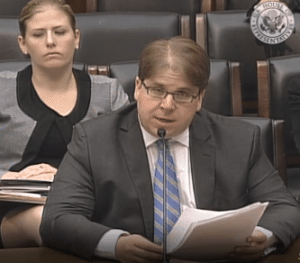 While the US is a large contiguous market, in many ways crowdfunding has struggled due to the convoluted regulatory approach. 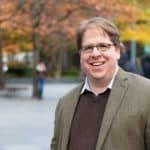 Last week, Crowdfund Insider reached out to Jeff Lynn, co-founder and CEO of Seedrs, to inquire about 2016 and his expectations for this year. Our discussion is below. 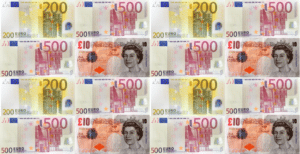 Crowdfund Insider: You were supportive of remaining in Europe. 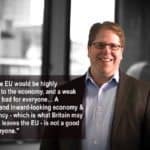 Do you think Brexit will impact the operations of Seedrs? What about the UK economy in general? Jeff Lynn: While Brexit was a disappointment at a personal and political level, it hasn’t hindered our business or our expansion. We opened new offices in Amsterdam and Berlin last year shortly after the referendum, and we haven’t seen any slowdown from entrepreneurs looking to raise or investors looking to invest into early stage equity. 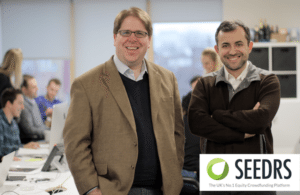 2016 was a record-breaking year for Seedrs, and 2017 looks set to be even busier. Crowdfund Insider: You have opened up offices in both Amsterdam and Berlin. Can you provide an update on European deal flow? Jeff Lynn: We had entrepreneurs raising from 14 different countries in 2016 and investors from 65 countries. We are constantly speaking to engaged investors and entrepreneurs across Europe and having bases in Berlin and Amsterdam is further accelerating our European deal flow. 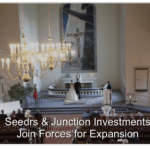 We have a number of deals from both regions launching on Seedrs in the next month. Crowdfund Insider: How will you compete with national platforms in these countries (and elsewhere in Europe)? Jeff Lynn: What we offer entrepreneurs and investors in these countries is the reach that comes from a pan-European platform. If, for example, you’re a German business that really just wants to operate in Germany, only cares about getting German investors, and has no desire to grow internationally, then I think one of the great German platforms can work very well for you. But if you’re an international business, or thinking about expanding internationally, we give you the opportunity to build an investor base across Europe and get all of the commercial and marketing advantages that come with that. And it’s the same principle for investors: if you want to find the most interesting deals across multiple countries, then we can offer you something that national platforms can’t. 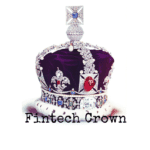 Crowdfund Insider: The UK is in the midst of a regulatory review. 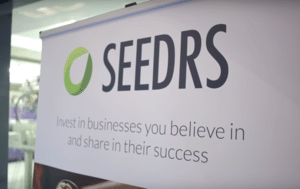 Do you have any concerns that new regulations will make it more difficult or expensive for Seedrs to operate? Jeff Lynn: We have always been supporters of regulation in this space: we were the first regulated platform, and much of the UK regulatory regime is based on the model we designed. So broadly speaking, we welcome the ongoing regulatory review, and where there are improvements that can be made to the current system, we fully support them. At the same time, we think that many of the issues the FCA has identified about the crowdfunding space are already addressed by regulation, and the problem instead is around supervision and enforcement. 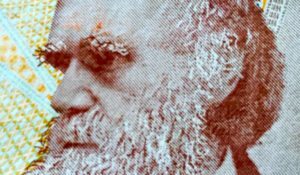 More laws just for the sake of them won’t be very helpful if the original laws aren’t being used. But the FCA has a been a global leader in this space, and we’re optimistic that they will once again find the right balance which makes the UK the best market in the world for entrepreneurs, investors, and platforms. Crowdfund Insider: There are a growing number of later stage issuers that are raising capital online. Will this trend continue? Jeff Lynn: Yes, we think it will continue. 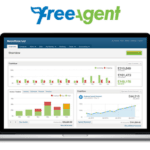 We have seen a tremendous evolution in the types of businesses that use Seedrs. Originally we focused only on pre-seed and seed-stage companies because that’s really where we thought the market was. And there was and continues to be a great market there, but we’re now also seeing many later-stage businesses use us as well. Sometimes this is because they’re compelling companies that just fall outside the typical VC paradigm – for example, many consumer products or retail businesses. But more and more it’s businesses who are also raising VC or other institutional capital, but who want the gain the commercial and marketing value that comes from having a wide investor base. So we’ve now done dozens of rounds over £1 million, and I think we’re going to see that continue to grow. 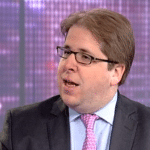 Crowdfund Insider: Do you foresee Seedrs offering a growing number of services for issuers? Shareholders? Jeff Lynn: Yes. Watch this space! Crowdfund Insider: Can you provide an update on your impending US expansion? 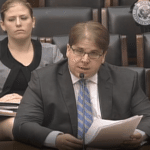 Jeff Lynn: We have, candidly, found the operational challenges of adapting a highly-standardised European model to work in the U.S. – particularly when it comes to things like payments, escrow, filings etc. — to be harder to overcome than we expected. As a result, the process has gone on significantly longer than we hoped. But we are now very close to finalising things, and we hope to be able to announce a launch date soon. 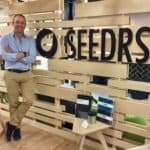 Crowdfund Insider: What are your expectations for 2017 and Seedrs growth? How about the industry in general? Jeff Lynn: For Seedrs, we expect 2017 to continue breaking records. Our pipeline is stronger than it’s ever been, and after a year spent focusing on preparing our operations for scale, we are now in a position to execute at a whole new level. For the industry more broadly, this will be the year in which institutional capital begins to play a meaningful role in equity crowdfunding. We are now beginning to see the first exits from investments made at the beginning of the equity crowdfunding era, and on top of that, platforms like Seedrs are releasing comprehensive portfolio data which is showing highly encouraging performance numbers. As a result, a wide range of institutions are beginning to take a serious interest in the efficiency, cost-effectiveness and returns potential of investing in early-stage businesses through online platforms. None of this should come as a surprise: in many ways, equity crowdfunding has tracked the growth of peer-to-peer lending but is about four to five years behind it. Where we are today is roughly where peer-to-peer lending was when institutional investors first entered that space. 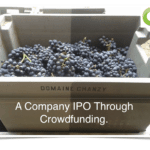 So it is only natural that this would be the time in the development of equity crowdfunding when these institutions’ interest would be piqued. 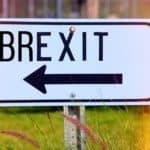 This entry was posted in Featured Headlines, Global, Investment Platforms and Marketplaces and tagged brexit, jeff lynn, perspective, seedrs, uk, united kingdom. Bookmark the permalink.